8th Grade students will learn.. Architecture design by designing and building a 1/4" scale model house. 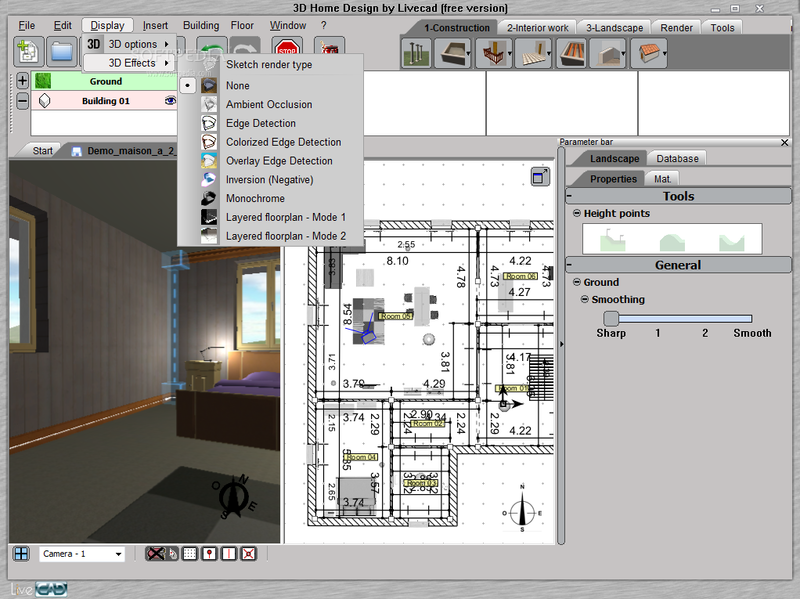 Students will design their house using 3D Home Architect Software. The construction of the house will be based on their own design.